Demands on small business owners go into overdrive during fourth quarter. Not only is it a prime time for preparing tax documents, reviewing sales against annual revenue goals and setting strategy for the coming year, but it’s also the time many small businesses evaluate health insurance plan options and offer open enrollment to employees. 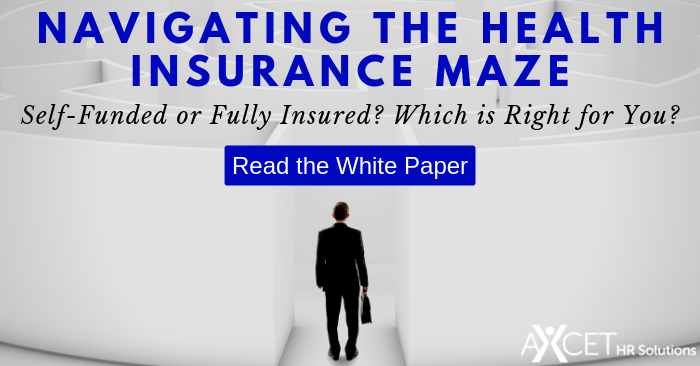 Additionally, owners of one or two-person businesses who are considering hiring additional employees in the coming year may find themselves searching for answers as to whether they are eligible for group health insurance (find out by reading this Q&A). Under the Affordable Care Act, companies with 50 or more employees are required by law to offer their employees access to health insurance. Even though businesses with fewer than 50 employees don’t have the same employer mandate, offering health benefits boosts their ability to attract and retain the most talented employees. In fact, studies show a health insurance package is the benefit job candidates desire most when they’re considering an employment offer. And if you want attractive benefits, it's important to offer the right mix of medical plans (this free guide for employers will teach you how). However, a great plan rarely comes cheap, and most small business owners are challenged every year to find affordable options. Besides the pressure of escalating costs, they often must invest huge amounts of time evaluating and navigating various plan options. That’s where a professional employer organization, like Axcet HR Solutions, can help. 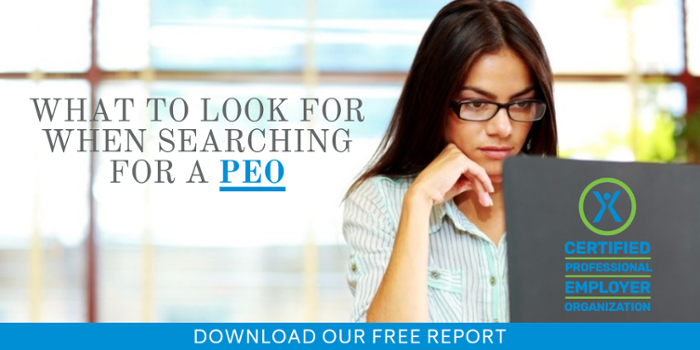 When small businesses partner with a PEO, their employees become part of the PEO's overall health insurance group, allowing small and mid-sized businesses to gain access to competitive plans and rates similar to those offered by large corporations. Here's how it all works. This approach doesn’t mean your company has to forfeit desirable benefits like dental, vision and flexible spending accounts, either. It’s likely you’ll be able to offer a wider variety of benefits than your business could get on its own. And, a dedicated benefits/HR consultant will be assigned as your point person to dramatically reduce the time you have to spend trekking the benefits landscape this fall.